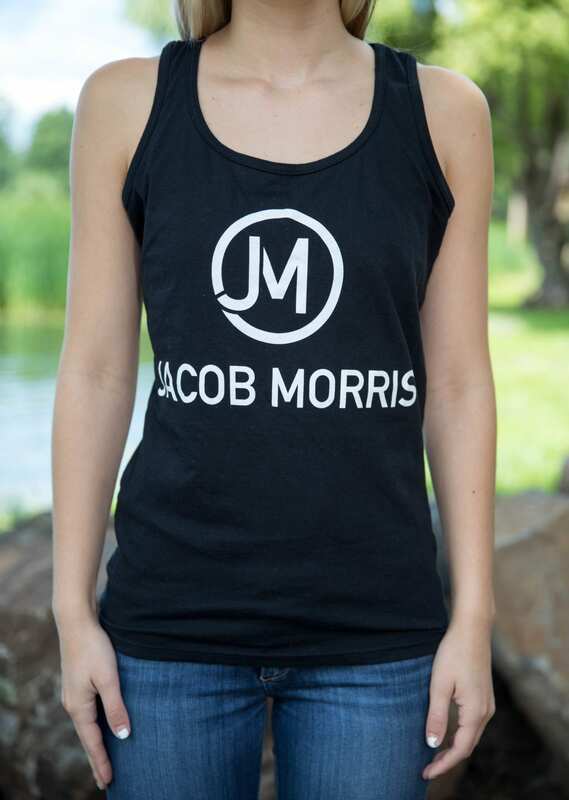 Our Jacob Morris High-Quality super soft ladies tank top. 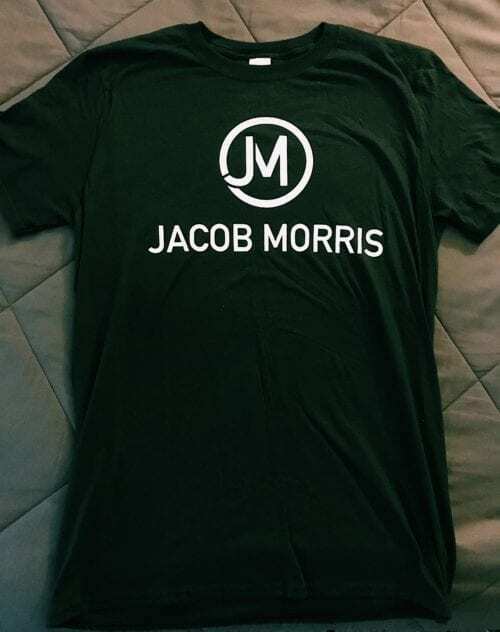 Get your Jacob Morris Ladies Tank Top Today! 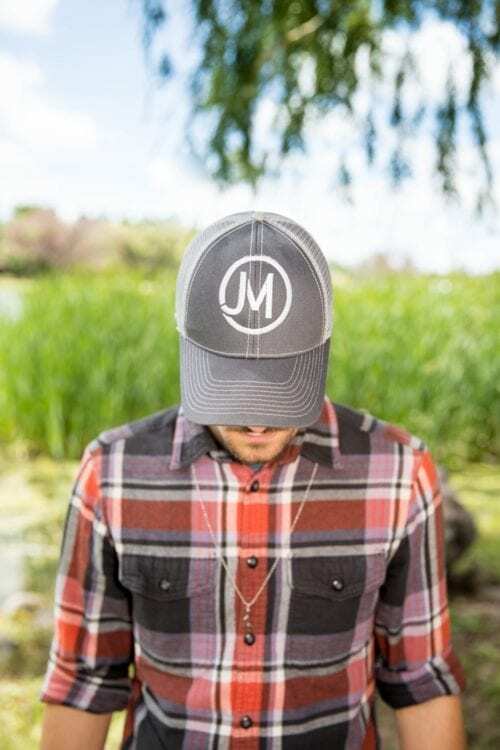 Show you’re part of the JM crew with this super soft high-quality tank top. 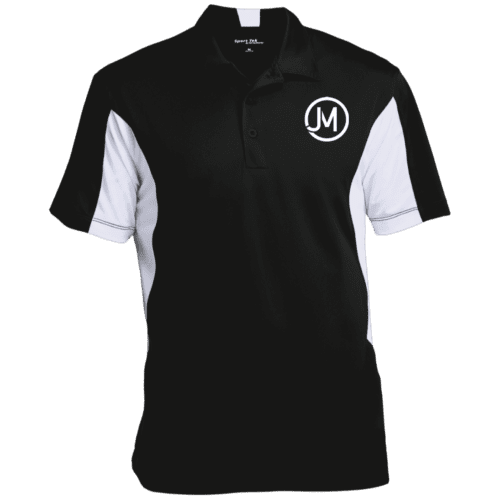 Designed to fit, built to wear. Get this great fitting tank top today to show that you are part of the #cleancutcountry movement.